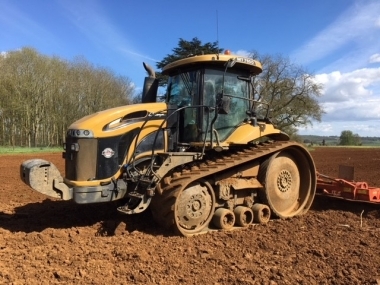 Chandlers are specialists in the retail, trade and export sales of Challenger tractors. 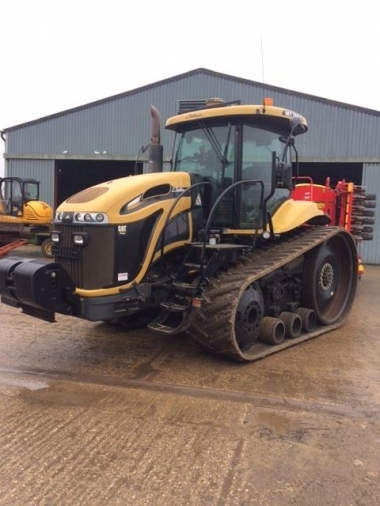 Established in 1935, Chandlers as AGCO Challenger main dealers based in Lincolnshire, (UK), have the knowledge and experience with Challenger tractors to meet your used Challenger MT series tracked tractor requirements. Contact our Challenger specialist for a prompt and professional service. 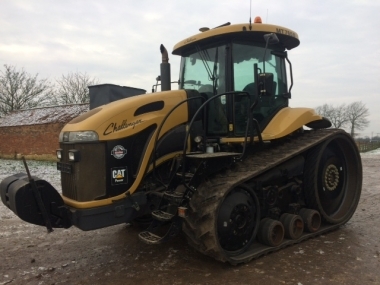 All used Challenger tracked tractors and self propelled sprayers for sale on this website are owned by Chandlers (Farm Equipment) Ltd.